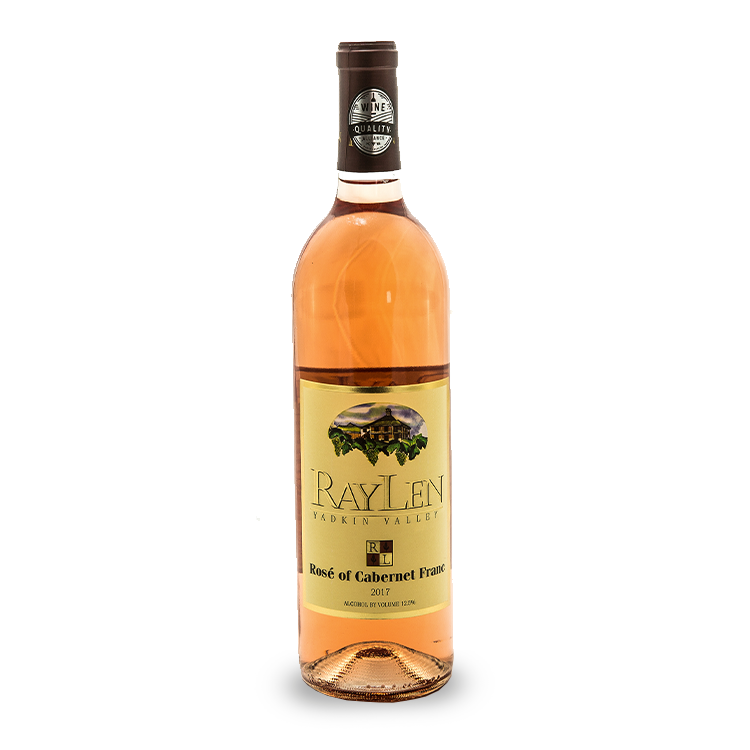 Notes of rhubarb and fresh strawberry linger in your nose while the crisp acidity makes RayLen’s Rosé a perfect pairing for a hot summer day and a piece of salmon with a lemon dill sauce. 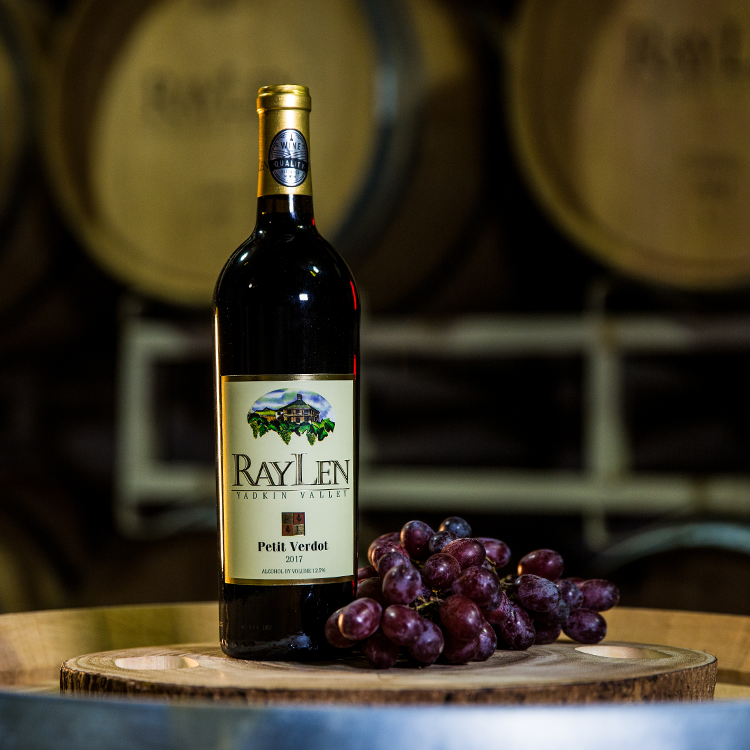 Historically used as a component to many of Bordeaux’s finest wine selection, Petit Verdot is known for its tannic structure and deep purple color. 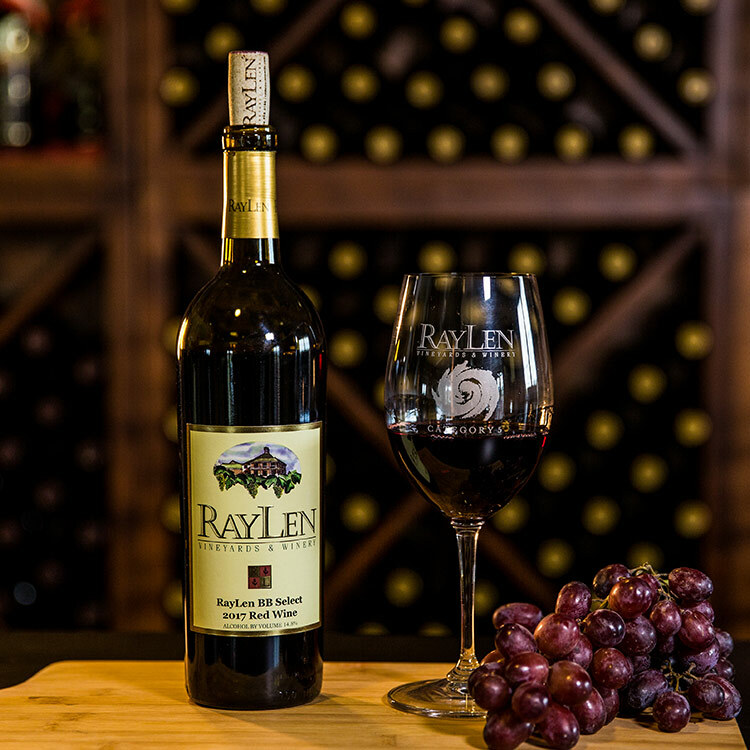 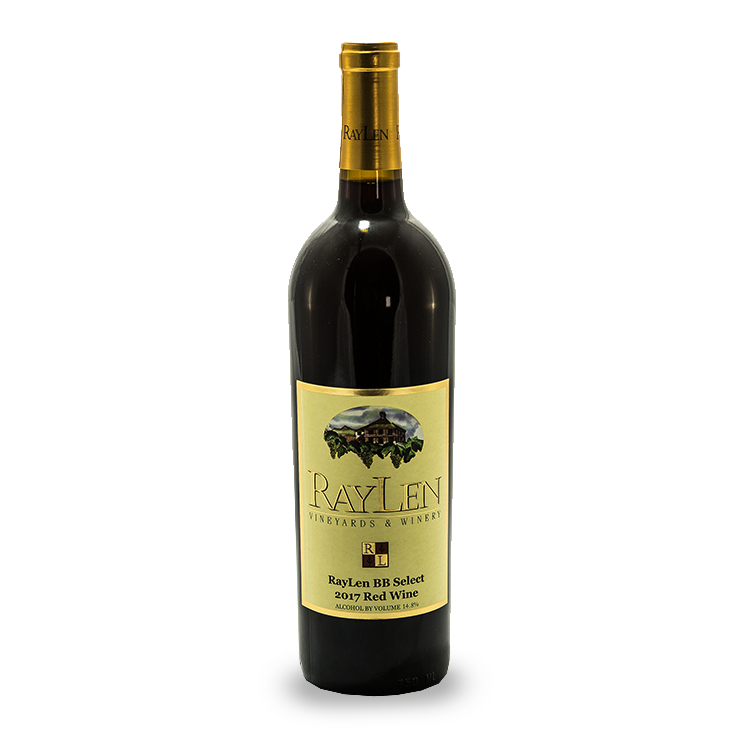 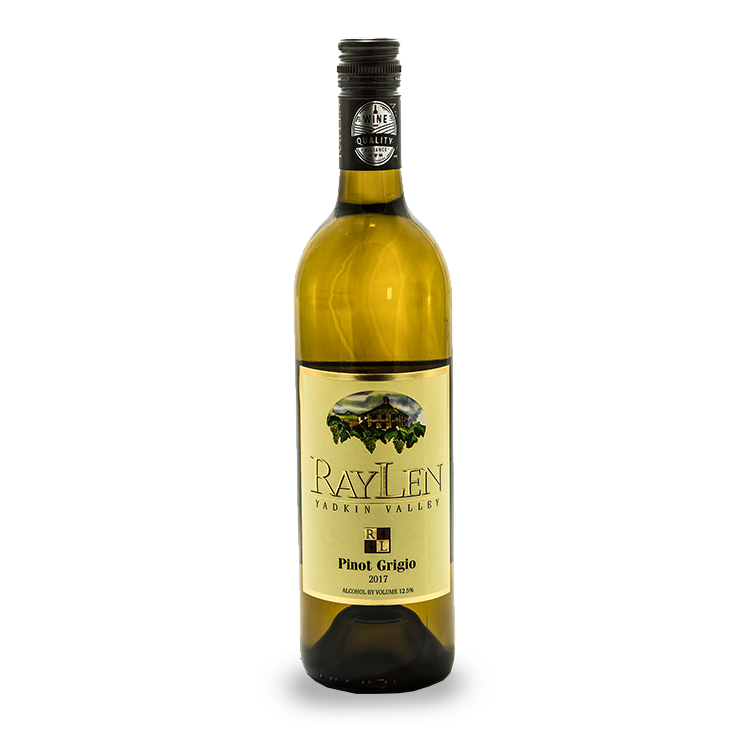 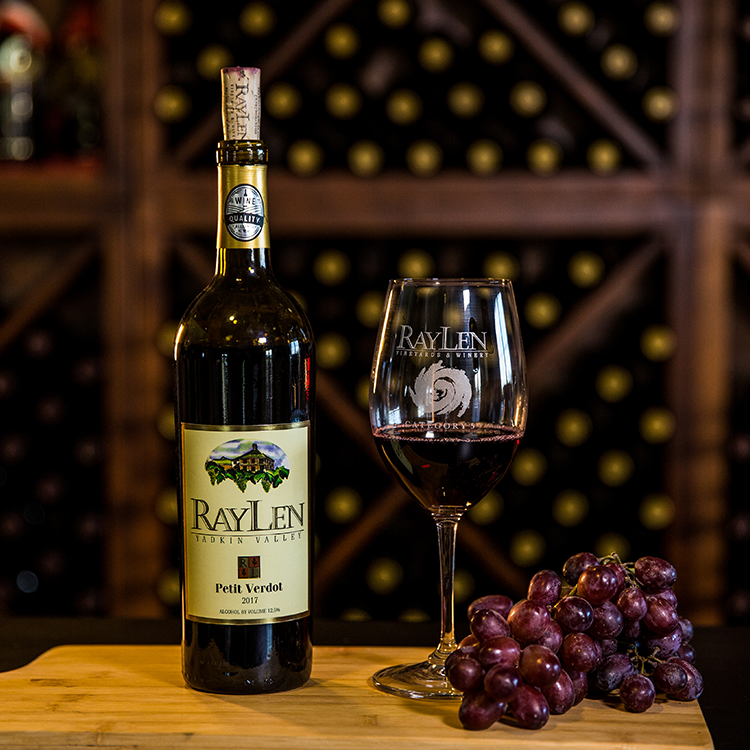 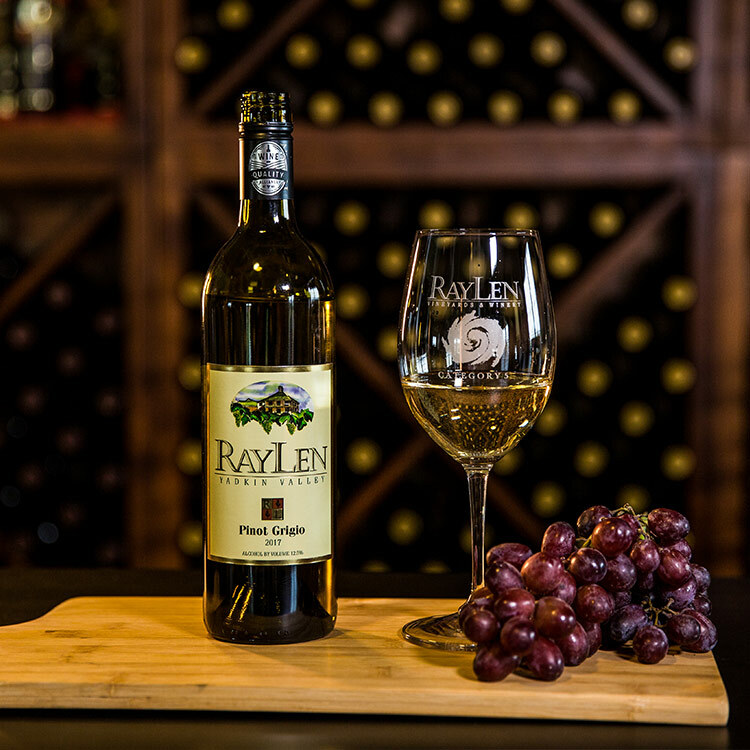 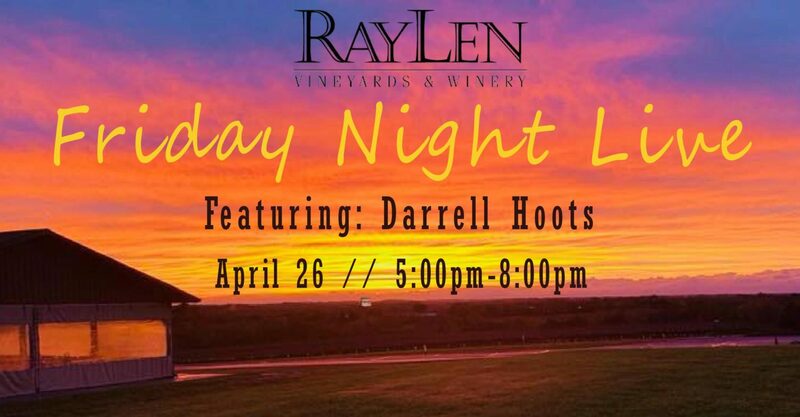 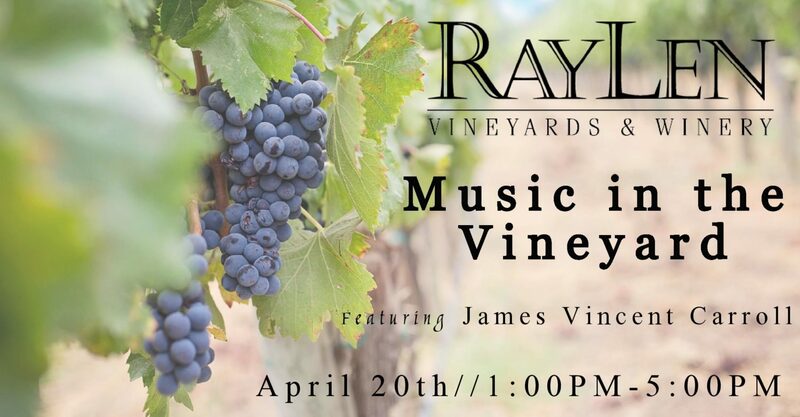 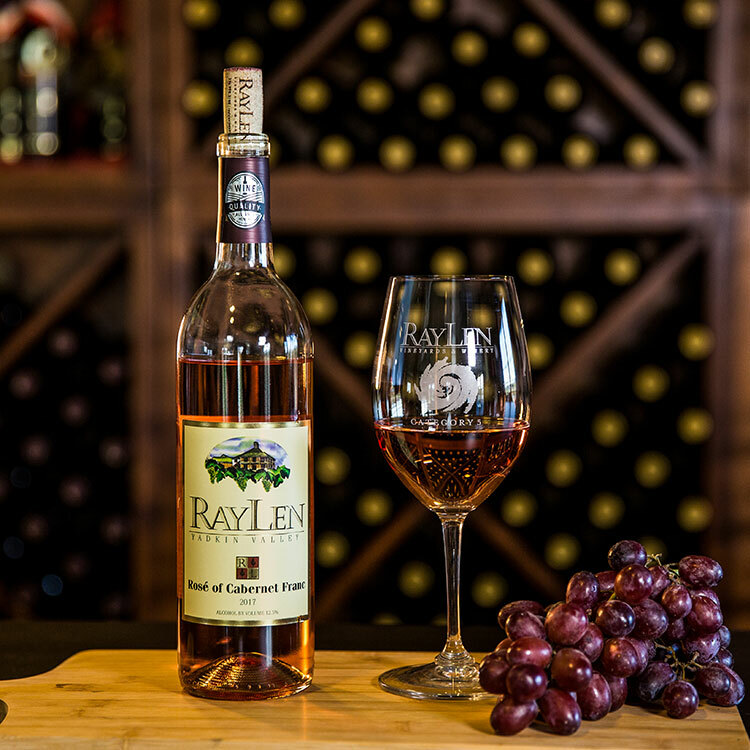 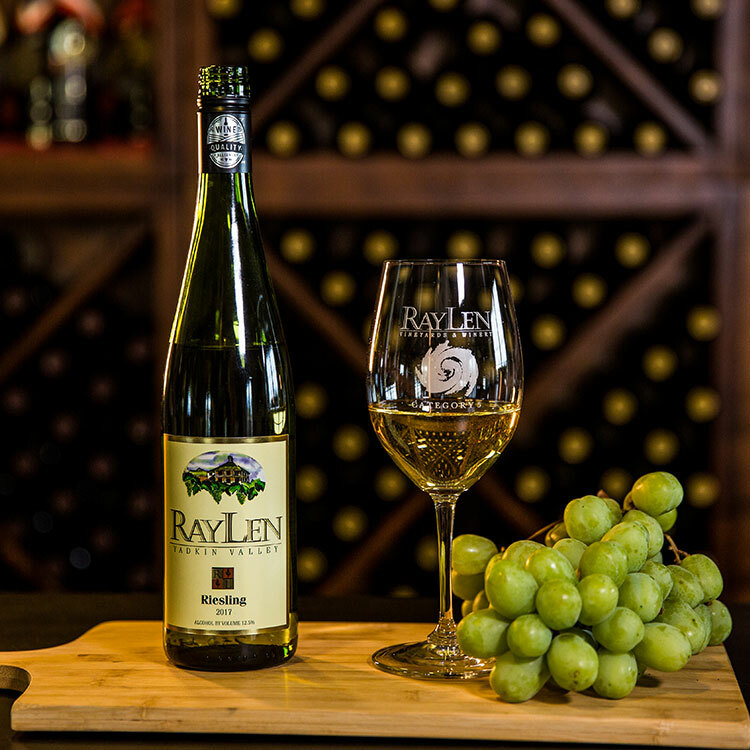 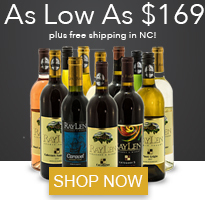 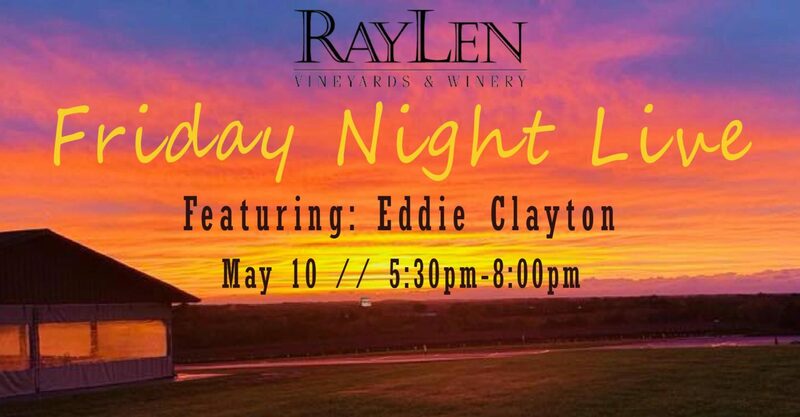 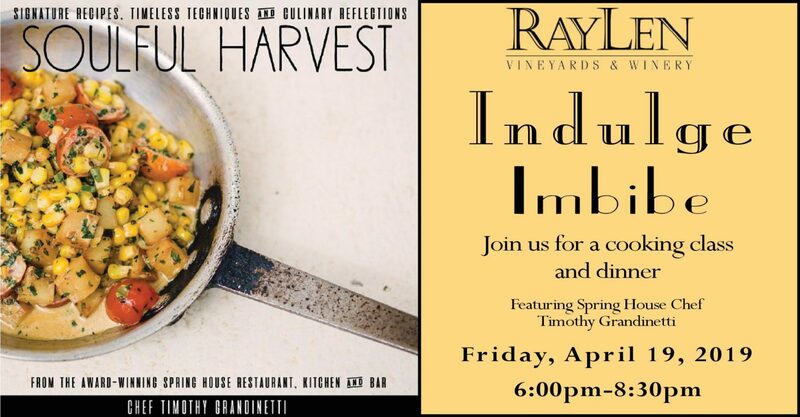 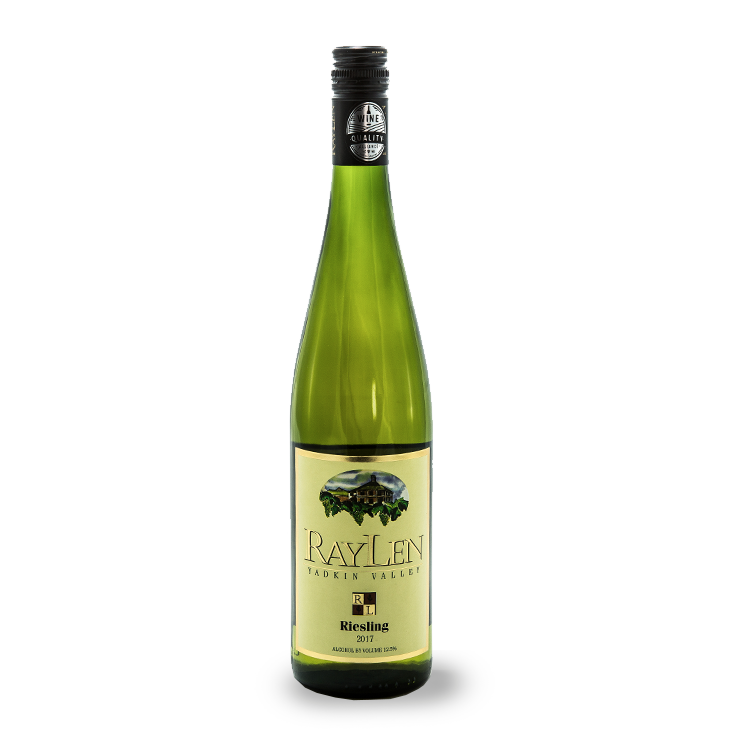 RayLen Vineyard’s stand alone varietal vintage of Petit verdot exhibits dark berry and chocolate on the nose. 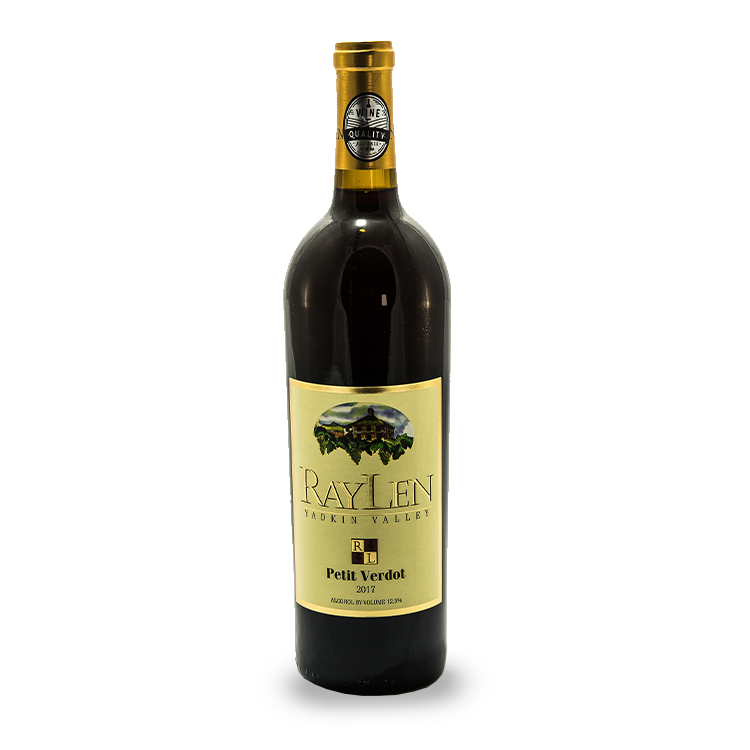 The firm and spicy tannins linger long after on the palate making this wine a great pairing for gamey meats and hard, aged cheeses.